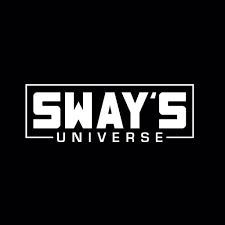 Interview of the day with sway in the morning, who's the guess? you have Westside Gunn and Conway. Buffalo NY native that's signed to Eminem's shady records and speaks about on the long time coming with them putting in work with the music by also letting you know about the buffalo city is the second poorest city of united states besides detroit. Check it out it's a real story.